Click HERE to watch a video which will give you a snapshot of who and what the Masons are. After watching this video if you have questions please contact us. You must have Windows Media Player to view this video, if you do not have this software, you can download it below. 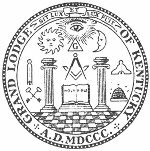 "Crafting the Leaders of Tomorrow since 1802"
We welcome you to the website of Duvall Lodge #6 Free and Accepted Masons, Bardstown, Kentucky. We hope that you find this site as informative and enjoyable to explore as it has been to create and maintain. 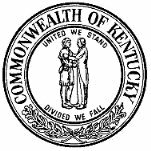 Freemasonry has a long and distinguished history in Bardstown, going all the way back to 1802. 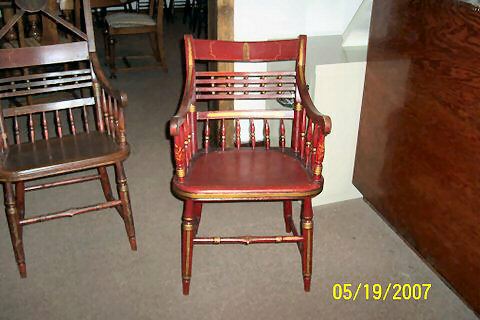 In fact, Duvall Lodge is one of the oldest organized institutions in the city. Today, we remain a humble building that still stands on the solid foundation of community stewardship just as it was passed down to us by our forefathers. As we now open our doors to the rest of the world with this website, we hope to share with you our hope to continue to receive good men and make them ever better men. It is truly a system of morality that we practice, veiled in allegory and teaching men by symbols to better themselves in their religious bodies, their communities, and their families. It gathers under its umbrella men of all faiths, all nations, and all classes without distinction — save that noble distinction, "of who can best work and best agree." Duvall Lodge is located downtown Bardstown, just north of the old Courthouse on Third Street. We meet on the 1st and 3rd Tuesdays of every month. Light refreshments are served at 6:30PM, with the Lodge called to Labor at 7:30PM. Before you leave us, please take time to sign our Guestbook, and let us know that you've been here, and even more importantly, what you think. We appreciate and value your input, and we hope that you will be a frequent visitor to our website for many years to come. 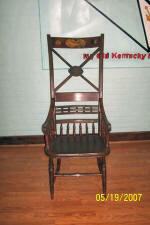 CLICK ON THE ANY OF THE CHAIRS TO LEARN MORE ABOUT THEIR HISTORY! 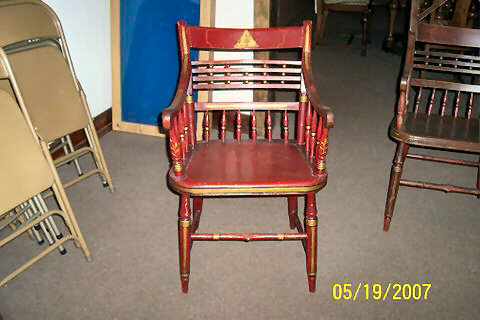 © Duvall Lodge #6 Free and Accepted Masons - All Rights Reserved.